Oppo to launch new K series with Oppo K1 in-display fingerprint sensor smartphone on October 10? 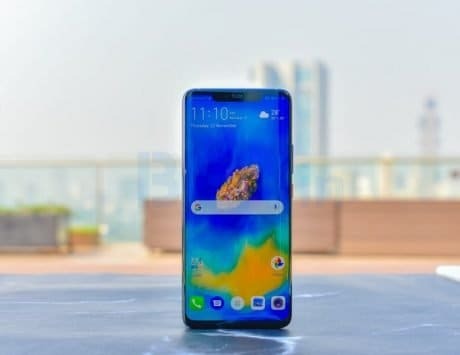 Oppo K1 is the anticipated name for the upcoming smartphones on October 10. 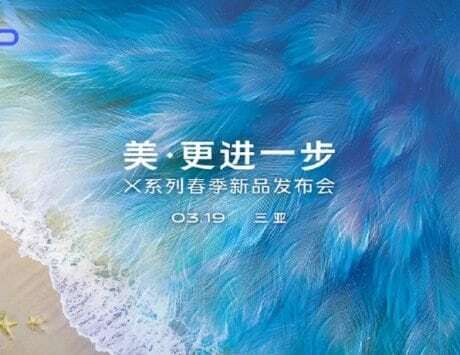 Oppo has released a poster teaser of an upcoming smartphone for October 10 on Weibo in China. 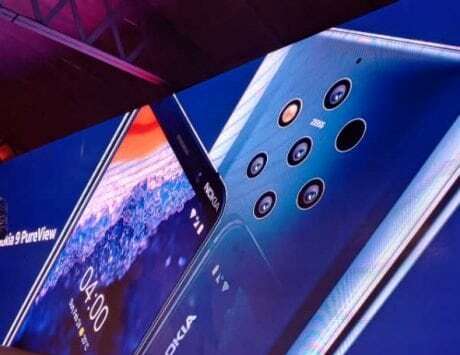 While the company didn’t tease out smartphone’s name or anything, it is widely speculated that the company is se to bring a new K-series of smartphones next week. 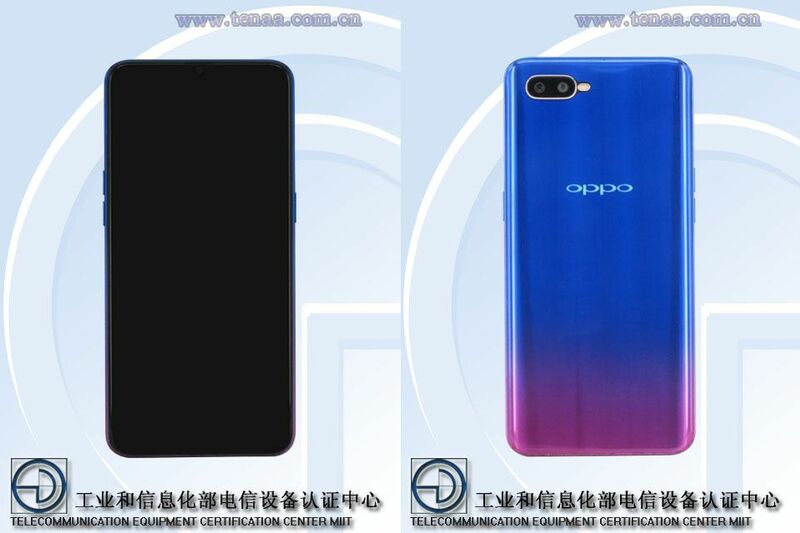 Recently, three Oppo devices were certified by TENAA authority in China, and it is expected that Oppo might launch these devices on the upcoming launch event. 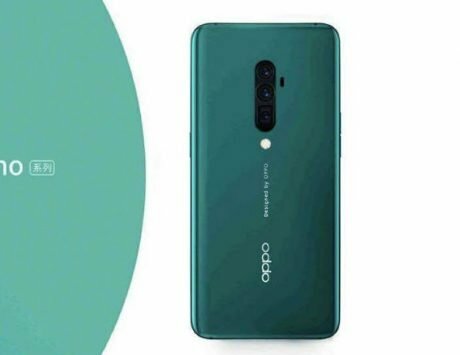 The OPPO PBCM10, PBCT10, and PBCM30 listed on TENAA are considered as the three variants of new Oppo K series phone, and It is expected to debut as Oppo K1. 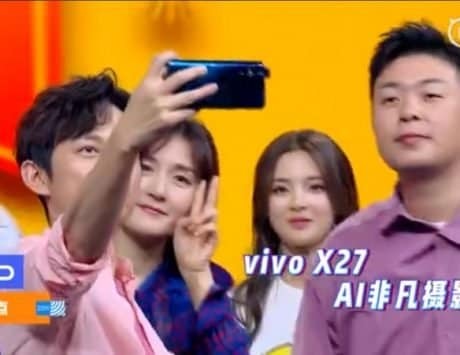 The presence of an in-display fingerprint reader can also be guessed from the Oppo teaser, as the listed smartphones on TENAA did not have a front or rear mounted scanner. 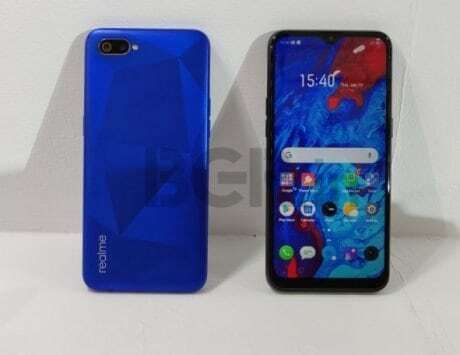 As for the specifications based on TENAA listed Oppo phones, the speculated OPPO K1 will feature a 6.4-inch AMOLED display with 2340 x 1080 pixels. 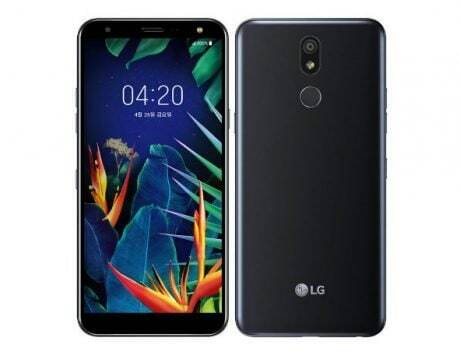 The listed PBCM30 model had 6GB of RAM and 64GB of internal storage, while the other two were listed to feature 4GB of RAM along with inbuilt storage of 128GB. These Oppo devices will be powered by an unspecified 1.95GHz processor. 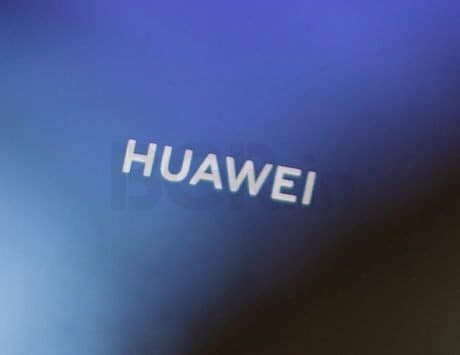 In terms of optics, all the devices will pack a dual camera set up at the back with 16-megapixel + 2-megapixel lens setup. 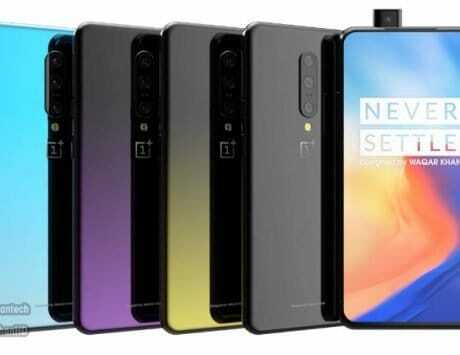 Upfront, these will boasts of same 25-megapixel selfie camera as the Oppo F9 Pro. 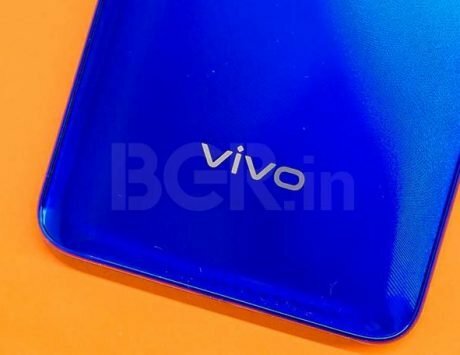 These will come packed with 3500mAh batteries and Android 8.1 Oreo-based ColorOS skin on top. These were listed to be available in Blue, Red, and Silver color options.